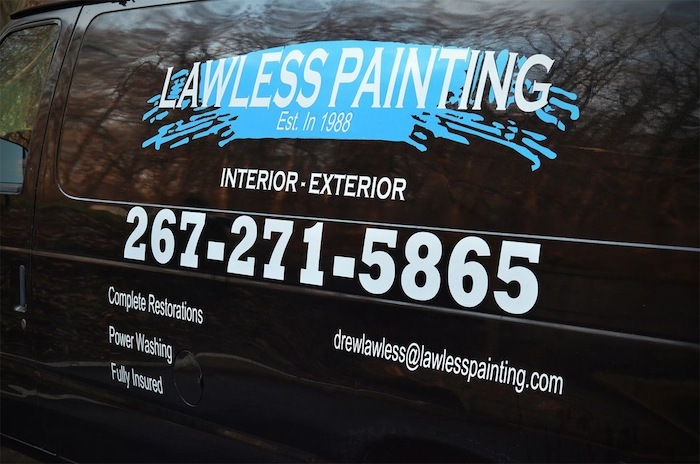 Lawless Painting is a professional house painting company in Philly that proudly serves all of Philly in Pennsylvania. We have 30 years of specializing in interior and exterior home painting and commercial painting in Philadelphia. We are the right choice for you when it comes to having a professional paint job done. The choice is always easy to make when deciding to go with Lawless Painting in Philadelphia.